Morley Indoor Market for 15 of those years. 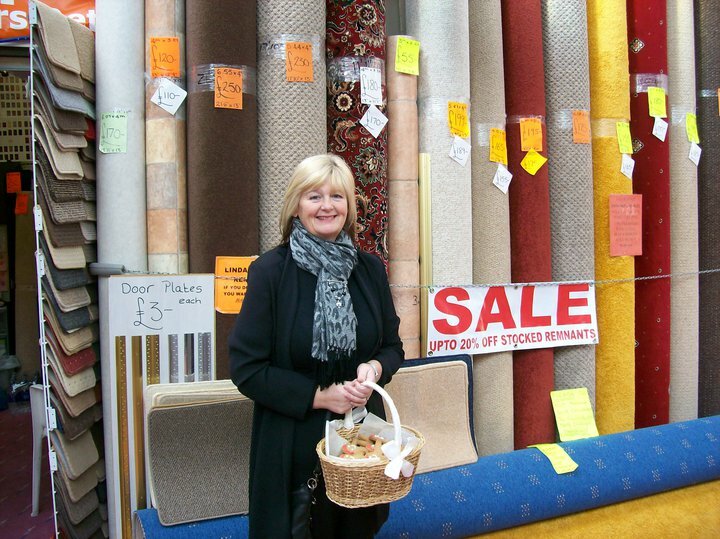 We sell carpets off the roll & roll ends, underlay, rugs, mats and seasonal stock too! We offer a no obligation free measuring service, free gripper and plates on all fittings. We offer a quick turn around on our fitting service and next day delivery on all orders and free local delivery. Search for us on Google to browse around the shop in the comfort of your own home or call in for a chat and a coffee and sit with us on our extremely comfy sofa’s and browse through our huge selection of samples or haggle on the prices of the rolls in stock. We’re happy to help in any way we can.